Live On Lake Loma Lovely waterfront property with 'rustic' small cabin. 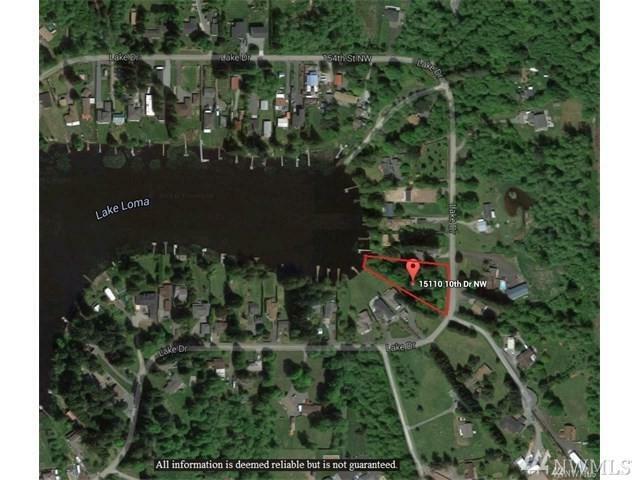 It is situated on a good lot with approximately 50' of waterfront. .65 of an acre may allow you to build the home of your dreams. The old cabin is 'as-is'. Value is in the land. Wouldn't you like to live in your own slice of heaven now? Slope Of Property Gentle Slope To The Lake.